Dr. Zimpher is active in numerous state and national education organizations, and is a leader in the areas of teacher preparation, urban education and university-community engagement. 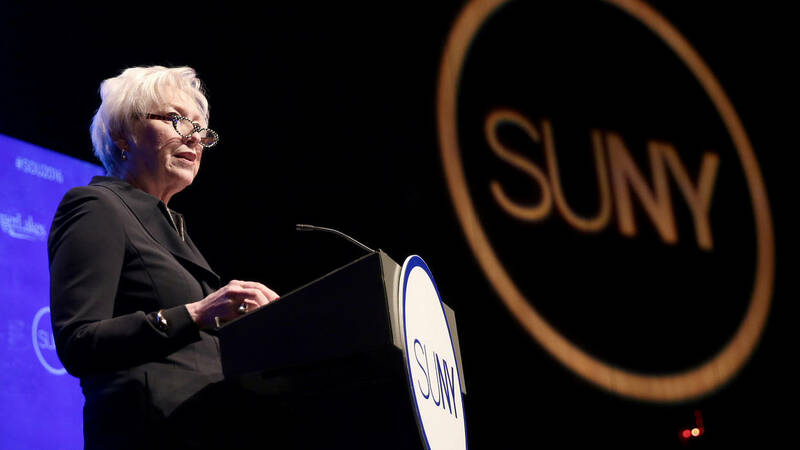 She became Chancellor of SUNY in 2009, and oversees a higher education system that encompasses nearly 463,000 students and 64 colleges and universities. In that role, she has been a vocal advocate for groundbreaking legislative reforms that ensure SUNY can provide broad access to high-quality higher education in an environment of declining state support, while maximizing the system’s impact as an engine of economic revitalization in every region of the state. 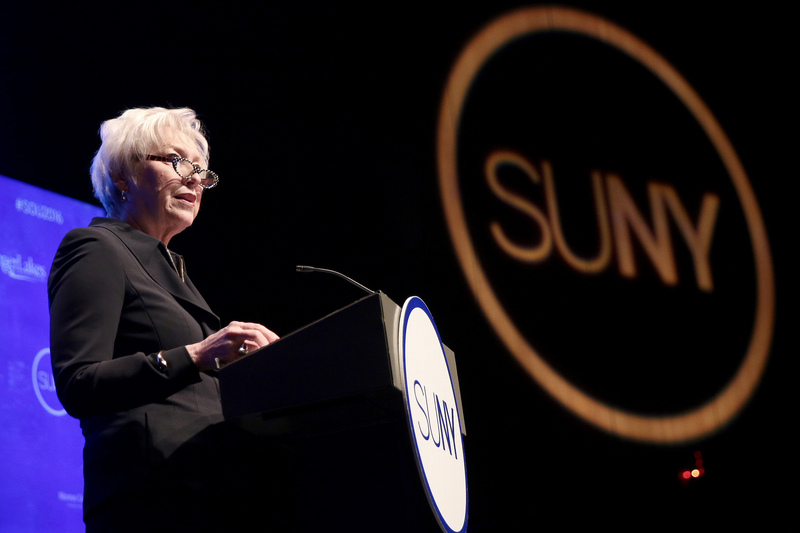 She has led a strategic initiative called The Power of SUNY which is aimed at driving New York State to be one of the most vital, resilient and inclusive economies worldwide and increase the quality of life for residents. The strategic plan helps capitalize on SUNY’s unique assets to drive entrepreneurship, strengthen the education pipeline so that fewer students leak out of the system, address healthcare challenges, and increase sustainability, among other issue areas. 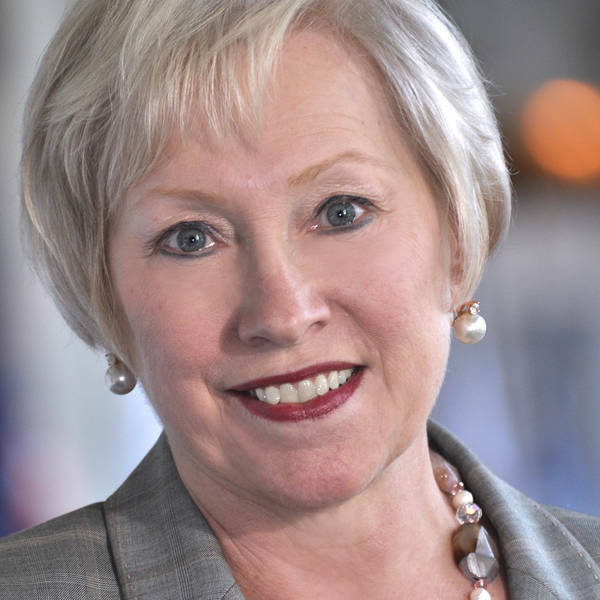 Chancellor Zimpher is passionate about spreading the word around collective impact, teacher training reform, and utilizing SUNY as an engine for economic revitalization. 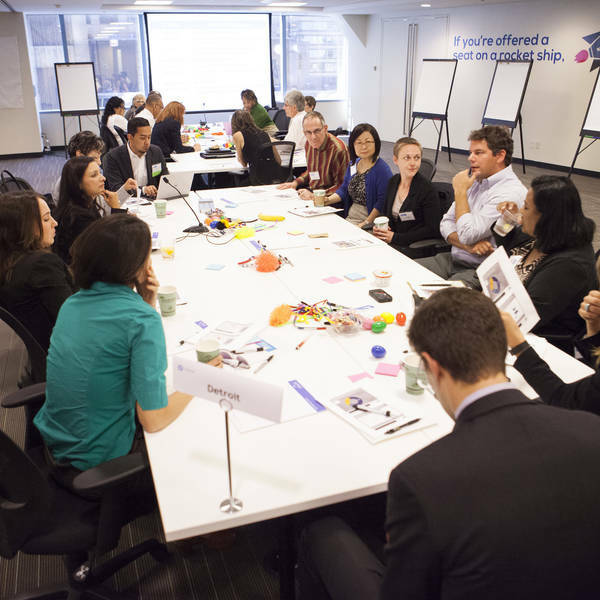 As Co-Founder of StriveTogether, Dr. Zimpher has been instrumental in creating a national network of innovative systemic partnerships that holistically address challenges across the education pipeline. 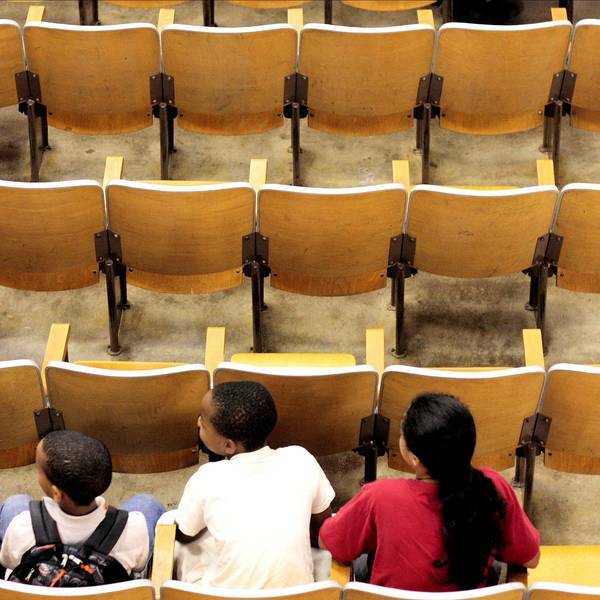 Through the network, more than 70 communities are using a rigorous, data-driven approach to bring about measurable improvements in student results at all stages of education—from cradle to career. Chancellor Zimpher was recognized in September 2016 as one of Living Cities' 25 Disruptive Leaders working to close racial opportunity gaps.